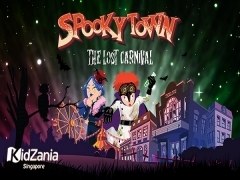 Gear up for a night of family fun at KidZania Singapore's inaugural Halloween event! 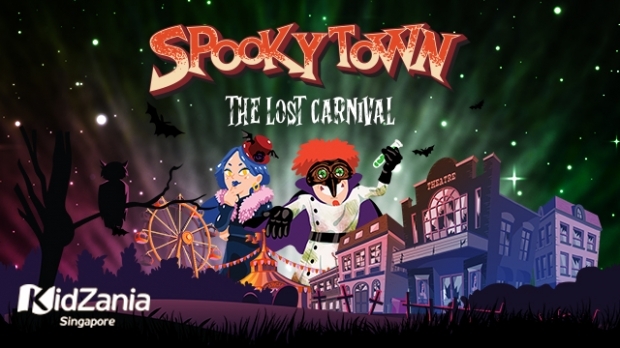 Take part in carnival games, brave the SpookZ Alley for sweet treats and help us uncover the truth of The Lost Carnival! For more information, visit NTUC Promotion now!